Mobile crusher plant (Mobile crushing and screening plant) is an equipment which could crush large block material by multi-stage crushing and screening on the basis of specific discharge specification. And users can adopt different disposition form according to the variety and size of raw material and the requirement of finished material. Mobile stone crusher plants are mainly applied to the processing of the materials which need to be moved frequently in the following industry: metallurgy, chemical industry, building material, hydroelectric and so on. Moreover, they can crush liquid stone in expressway, railway, and water and electricity engineering. Mobile crush plant brings new prospect to mining industry. Traditional crusher has high cost, and personnel safety can not be guaranteed. Therefore, mine accidents occur frequently in recent years. With successful development of crushing plant, mining machinery products show the trend of digitization, integration and knowledge. And mobile crushing plant for sale has becoming a leader of mining machinery. with more than 30 years‘ manufacturing experience, aimix group is a professional and good reputable crushing plant manufacturer in China. we are one of largest and earliest crushing plant equipment manufacturers. Till now, we have help more than 100 companies build their high efficient crushing plant. More and more customers choose us for our good quality and reliable service and favorable crusher plant mobile crusher plant price. 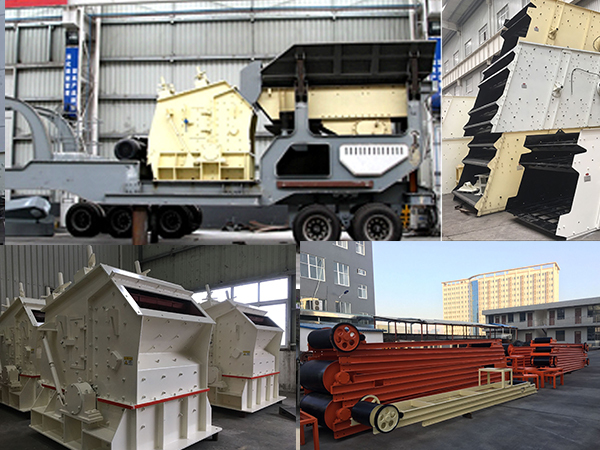 We have exported high efficient mobile crushing plant for more than 30 countries, such as USA, Canada, Philippines, Algeria, South Africa, Pakistan, Tanzania, Russia, etc. 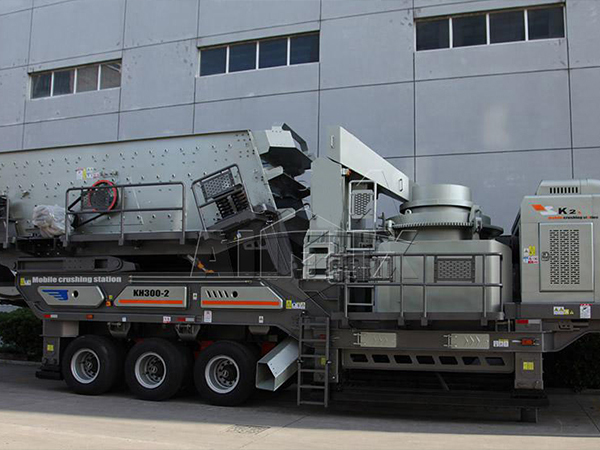 As a large mobile screening and crushing equipment, few people know its working principle. Here, Aimix’s experts tell us that mobile crushing and screening equipment working principle as follows: materials in the bucket elevator can be evenly transported to the mobile crushing & screening plant by the feeder. 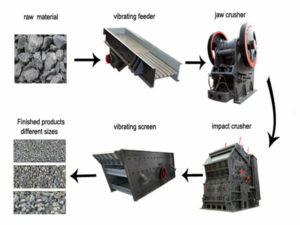 After materials primary crushed by mobile crusher, the crusher and the circular vibrating screen can form a closed circuit system to achieve materials’ cyclic crushing. The materials, which meet the size requirements, can be discharged with the conveyor. We can also remove the circular vibrating screen on the basis of the actual production needs. Materials can be primary crushed directly, and then be processed by this kind of limestone crusher machine and other crushing equipment. Mining, coal, waste and construction waste recycling, conditions, urban infrastructure, roads or construction sites and other fields. Firstly, the installation form of the entire set of equipment can not only eliminate the installation of complex site infrastructure, but also reduce the material loss and time loss. The reasonable and compact space layout of the set of equipment could improve the flexibility of site stationing. Secondly, the portable crushing plant is flexible and the car chassis is high, so it is convenient for running on the ordinary highway and the rugged road in crushing areas. It saves time for stationing at the construction site quickly. It is also easier to station in the reasonable construction area, and it provides more flexible space and reasonable layout configuration for overall crushing process. 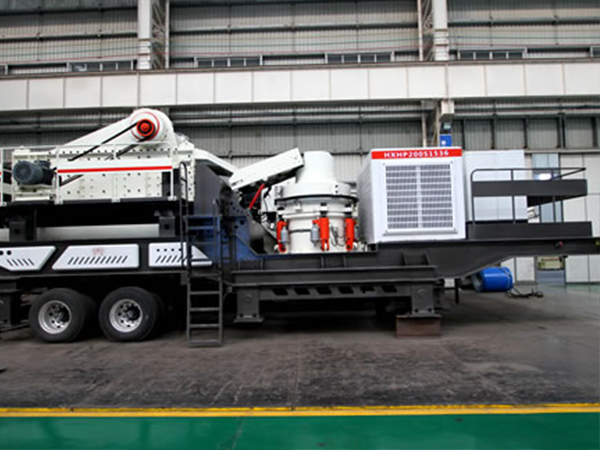 Thirdly, the portable crushing plants, which reduce the material transportation costs, can crush materials on the first line of the scene. And mobile crushing equipment can greatly reduce the transportation costs, because materials need not to be transported to next process location remotely. In addition, the longer machine assembly will put the crushed materials into the bucket of the transporter directly, and then can be transported from the crushing scene. Lastly, mobile crushing equipment could work individually or work together by combining flexibly aiming at coarse crushing and fine crushing. In addition to providing the flexibility of diverse configuration for the material delivery, unloading hopper can also supply power to the process system specifically. The crushers used in mobile crushing plant are concrete jaw crusher, impact crusher for sale, cone crusher, vertical impact crusher and so on. 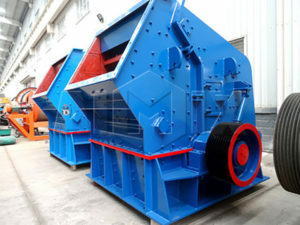 In fact, all the crushers can be divided into portable crushers(mobile crushers) and fixed crushers. 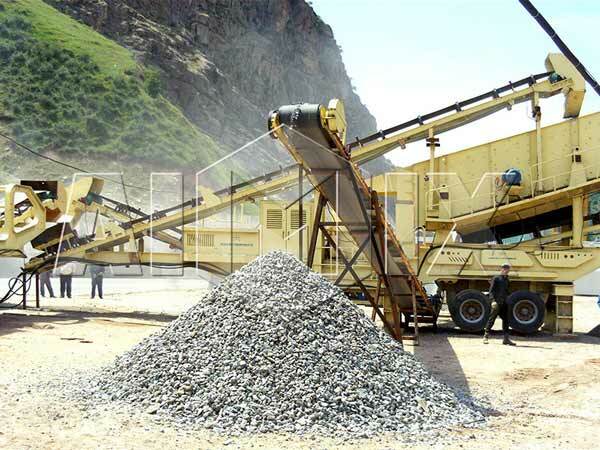 And mobile stone crusher is a crucial equipment of the crushing plant. Since mobile crushing machine is more convenient than the fixed crusher, we always adopt mobile crushers in mobile crushing plant. 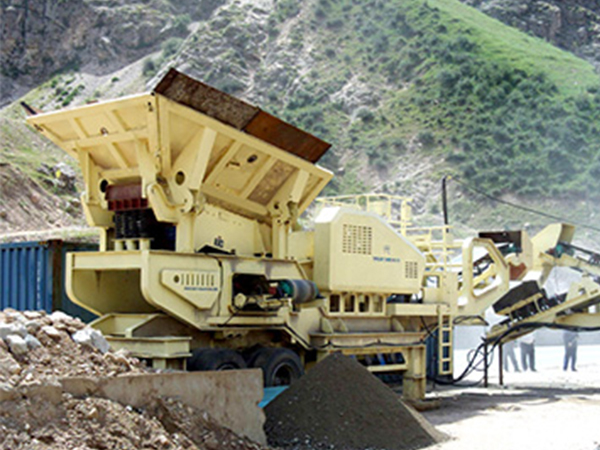 As a professional mining machinery supplier, Aimix has many kinds of portable crushers for sale. And if you want to purchase mobile crushers for sale, you can contact us. 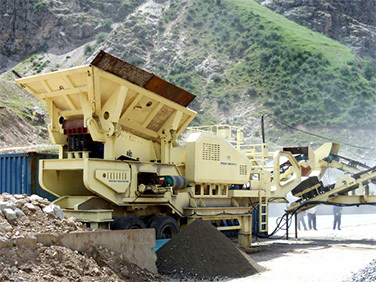 We ensure that our mobile crusher price is the best. Mining, coal, waste and the recycling of construction waste, thro ‘works, urban infrastructure, roads or construction sites and other site operations. Pebble, rock (limestone, granite, basalt, diabase, andesite, etc. ), ore tailings sand and stone chips of artificial system. Crawler mobile concrete plant for sale is also a kind of portable crushing plants for sale. 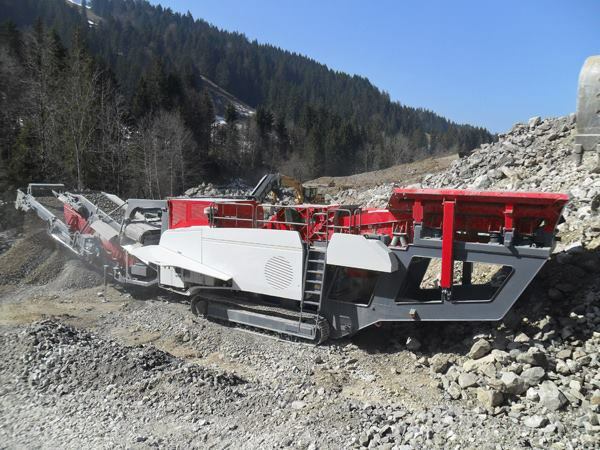 The crawler crushing plant integrates material-accepting, crushing and transporting into one. It has advanced design, excellent performance, high production efficiency, easy operation and maintenance, economic operating cost and stable and reliable working condition. Compared with all kinds of fixed crushing plant, the mobile crushing station is like a removable small and medium-sized crushing plant, and its energy consumption and operation costs are lower than the same level or higher level of fixed crushing plant. Crawler mobile crushing plant can be divided into three series — cone crusher type plant, jaw crusher type crawler crushing plant, and impact crusher type crushing plant. Firstly, it has light weight and small size, and it is especially suitable to work in narrow field; secondly, it walks with crawler and has no damage to the road. Thirdly, the whole machine adopts all-wheel drive, and it can realize insituent steering. It also has perfect safety protection function. It Is mainly used in metallurgy, chemical industry, building materials, etc, especially suitable for the mobile crush of highway, railway, water and electricity engineering projects etc. We can customize any kind of stone crushing plant according to your actual needs.You can send an email to us for more detailed information, and we will provide you high-quality products and professional services. Today, I will recommend you Aimix’s mobile screening plant. 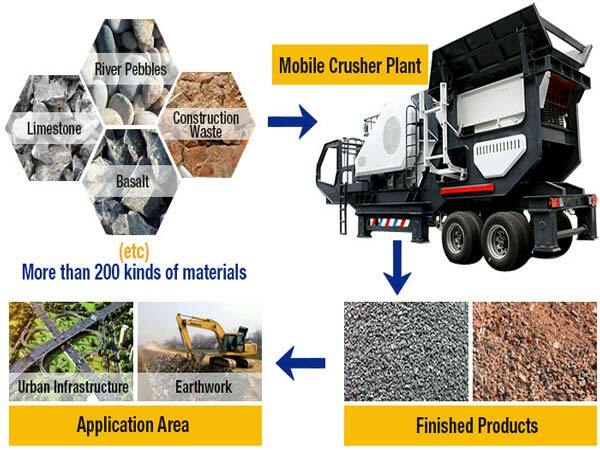 Aimix, a professional mobile crushing plants supplier, has many kinds of mobile crushing and screening plant for sale, such as: crawler type plant, jaw type crushing plant, impact type crushing plant, cone type crushing plant, mobile screening plant, crawler hydraulic drive mobile plant and tire mobile crush plant. Besides, we also have semi mobile crushing plant. With the accelerating process of urbanization, serious construction waste processing problem is becoming more prominent. The application of mobile crushing plant in construction waste processing is also more extensive. 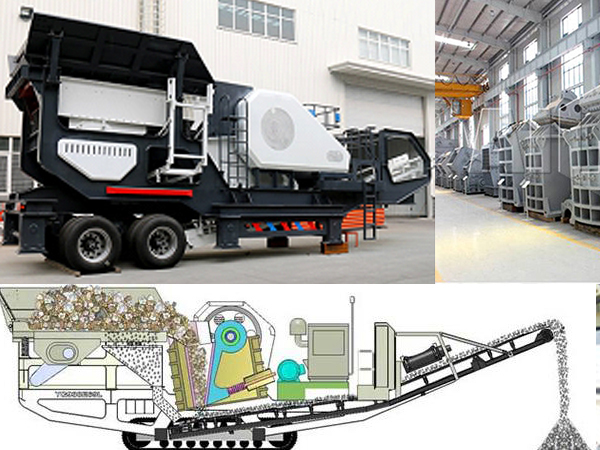 Since mobile crushing and screening plant has so many advantages, do you want to purchase? Do you want to consult the price of portable crushing plant? Mobile crusher plant for sale is very useful, so there are a lot of rough crushing plants, and their price are excessively high. Then where should you buy a portable screening plant? Here, I will recommend you Aimix’s mobile screening plant. 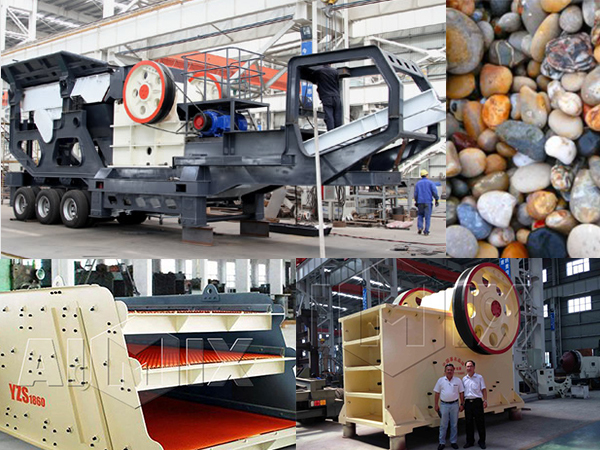 Aimix, a professional mobile crush plant supplier, has many kinds of mobile crushing and screening plant for sale, such as: crawler crushing plant, jaw type crushing plant, impact type crushing plant, cone crusher machine, mobile screening plant, crawler hydraulic drive mobile plant and tire mobile crush plant. In addition, we also have semi mobile crushing plant. 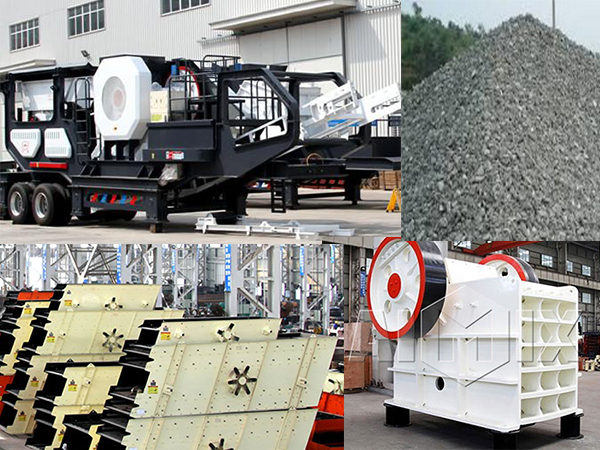 In short, we can customize any kind of crushing plant according to your actual needs. You can send an email to us or leave a message on the website for more detailed information, and we will provide you high-quality products and professional services.